“I wanted to have a summer wedding that would be casual and not pretentious and to have its own style! 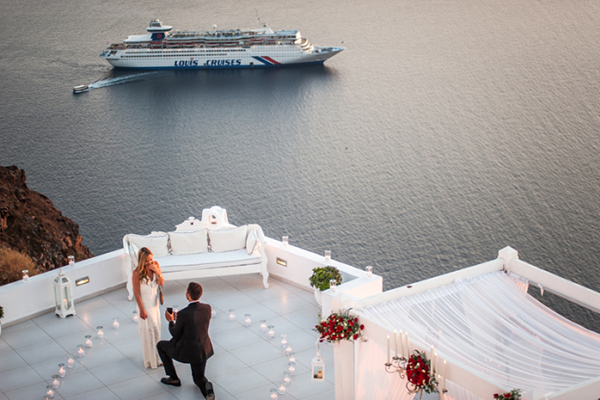 But most important I wanted a wedding that would express both me and Konstantinos!“, the bride of this beyond gorgeous wedding shared with us. 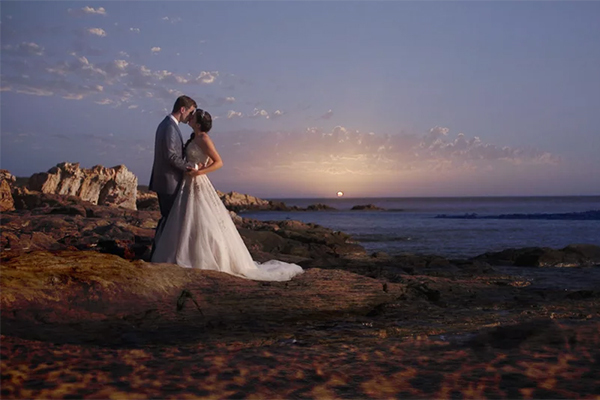 A wonderful summer wedding in Kea island so emotional as you will see and feel for yourself as you watch the amazing wedding video by George Kasionis. 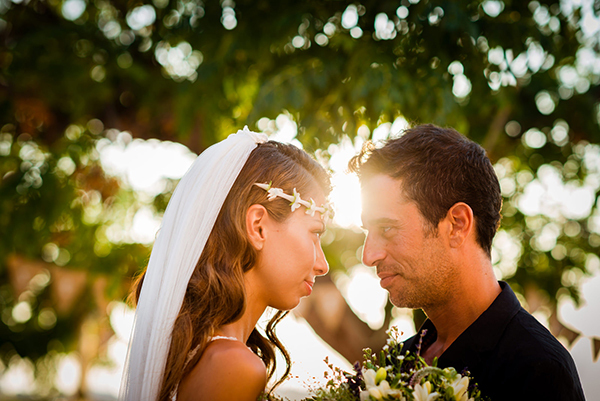 The most beautiful moment of the wedding, as described by the bride was really touching: “It may sound trivial, but when I arrived at the church and I saw an emotional Konstantinos, I really felt touched! Also, throughout the ceremony our emotions were very intense… we were really feeling every moment of the ceremony in the presence of our beloved friends and family!”. Aigis Suites Kea are on Chic & Stylish Selected Vendors.